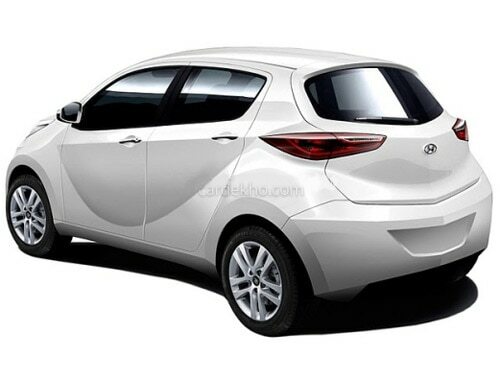 Hyundai Eon the upcoming car is likely to be launched in October in India and standing up in the Indian automobile market against the Maruti Alto and the Chevrolet Spark. 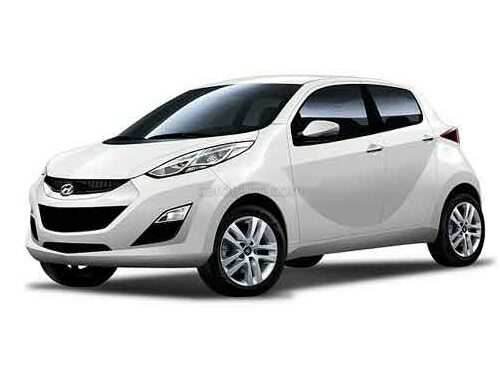 Hyundai 800cc small car is named as Hyundai Eon by Hyundai India the. Priorly, there were huge speculations about the name to be bestowed to this car and it was recognized by its code name Hyundai H800. Hyundai H800 price will be tagged competitive with the present small cars. It is reported that Hyundai Eon will be priced less than Rs 3 lakh. Hyundai Eon will not continue to be a traditional small car that Hyundai has created till now. It will be a pack of versatility and splendid performance. As per the Hyundai Eon specifications, it will be carried out by an 800cc petrol engine with three cylinders that will be optimized to return extraordinary fuel economy. Hyundai H800 is designed specifically keeping the requirements of Indian buyers in mind and the concept of this small car will not be compromised to meet up the necessities of the global souks. The dates of presenting the Hyundai Eon in India is still not confirmed by Hyundai Eon, but it is expected to be sited during month of October. This small car will be a hard punch to the other small cars and especially to Maruti Alto which dominates the small car segment in India. As till date Maruti Alto has become the largest selling hatchback in India with more than millions of units sold per year. In future, an expansion in the dealership chain across India can be witnessed as Hyundai India plans to increase their dealership centers many folds to reach the extremities and three tier cities in search of market. This time Hyundai India is trying to compete with India's biggest and one of the oldest car maker Maruti. The time will decide the fate of these two ambitious firms.